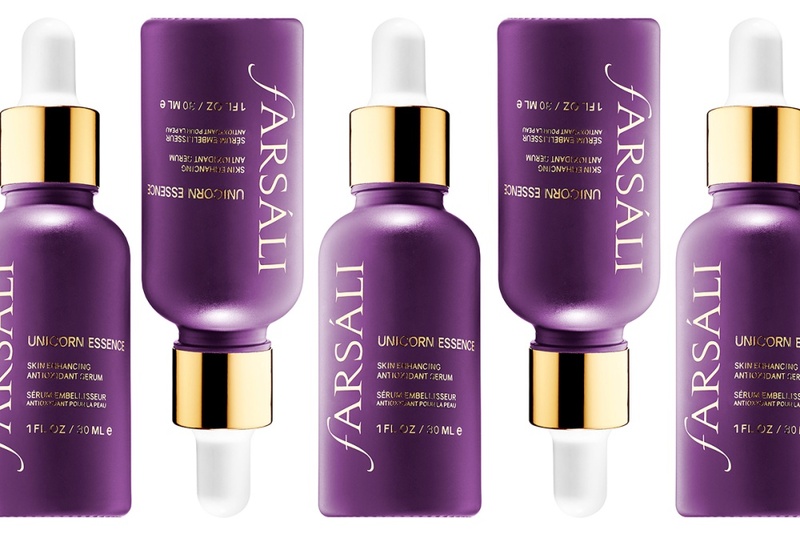 FARSÁLI Unicorn Essence | Top Beauty Blog in the Philippines covering Makeup Reviews, Swatches, Skincare and More! Skincare brand FARSÁLI's innovative water-based, dual purpose serum, which helps protect the skin from free radical damage, while preparing it for makeup application is now at Sephora! Lovely! I'm really fond of the supplements that it contains. All the super charged antioxidants must be so good for the skin! Looks wonderful, happy weekend dear!